The Knoxville Performance Lab offers a variety of services to help keep you at your best. From Body Fat to VO2max, KPL has what it takes to help you reach the next level. "The BOD POD Gold Standard Body Composition Tracking System is an air displacement plethysmograph which uses whole-body densitometry to determine body composition (fat and fat-free mass) in adults and children, and can accommodate a wide range of populations. A full test requires only about 5 minutes, and provides highly accurate, safe, comfortable, and fast test results." 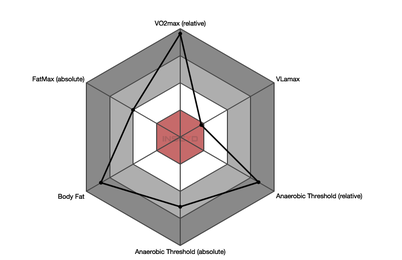 The Metabolic Analysis is done using INSCYD performance analysis. This is hands down the most comprehensive test we offer. It gives you insight to your training zones, substrate utilization, and athletic fingerprint. The recovery suite provides athlete’s with a competitive advantage by speeding recovery time. 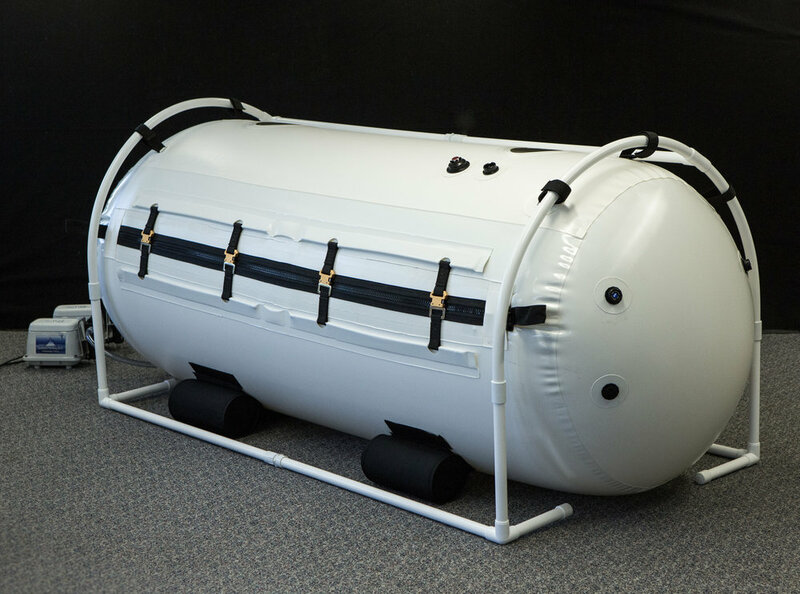 We provide Normatec Compression Boots, A Marc Pro E-Stim device, as well as a Hyperbaric Chamber. These tools can be a valuable way to improve performance allowing you to train more and train harder. Lactate Threshold testing is used to determine pace and heart rate zones for aerobic activity. Testing is done either on a bike or treadmill. This test can also be useful for the general population to determine the metabolic cost of activity. The Alter - G treadmill is designed to allow an athlete to train with less impact. The treadmill inflates with air to lower the % of bodyweight. This can be useful in therapy situations while recovering from injuries but also allows an athlete to get faster or more miles than possible on foot. 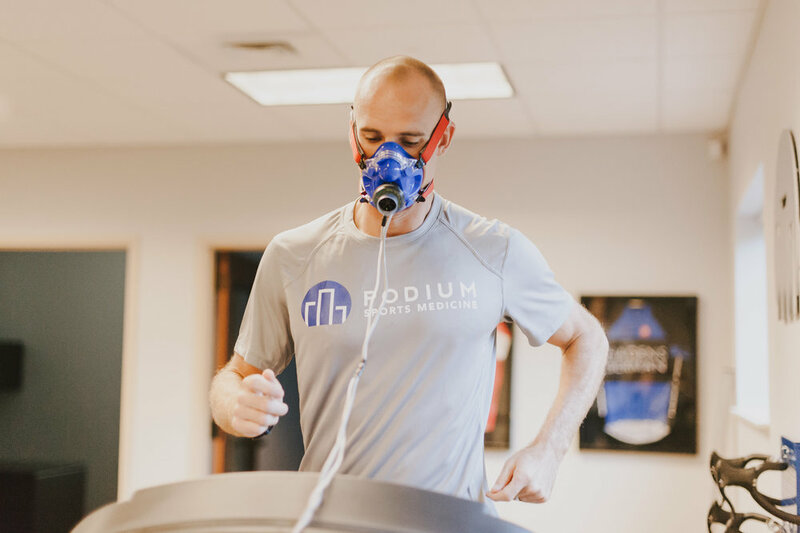 VO2 Max is defined as the maximal amount of oxygen an individual can use during maximal exercise. This is a maximum effort test that is often done in unison with a lactate profile. 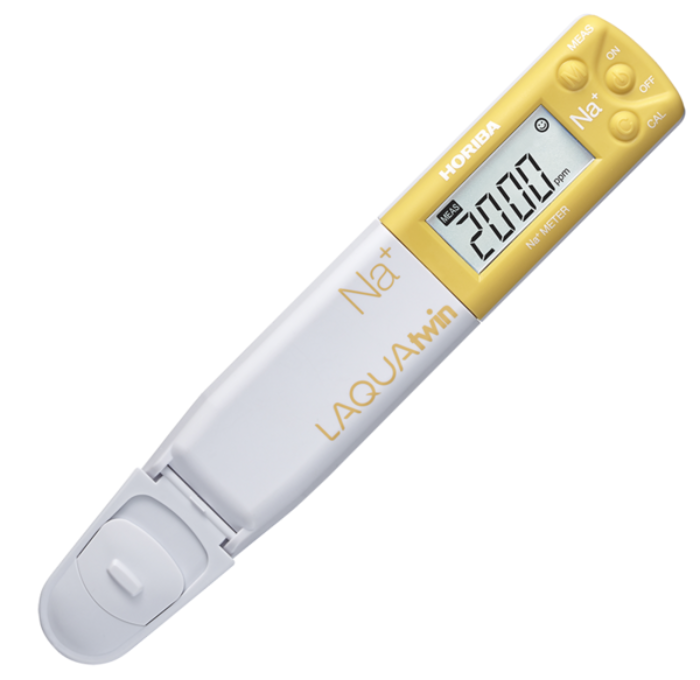 Sweat testing measures the amount of sodium in your perspiration in parts per million. This is a valuable tool when creating a hydration strategy for training or racing.